When I was an early elementary-aged child, my youngest uncle moved in with us so he could go to the local college. He was a crazy young guy in his twenties and I remember him quoting Steve Martin and doing the “wild and crazy guy” routine to the point that I believed he was Steve Martin. After he moved back in with my grandparents, he would call us before bedtime and say “the penguin on your television is about to blow up.” He was that kind of guy. 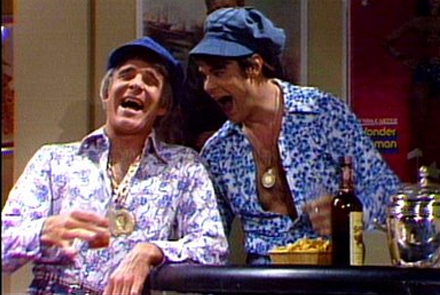 Since I was too young to stay up to watch Saturday Night Live and there was no DVR, much less even a VCR, my uncle was Steve Martin for me for many years. Once the VCR hit western civilization, I was able to see Steve Martin himself and I loved him and his stand up. I also fell in love with Steve Martin the actor in movies like Roxanne and later he made me cry in Father of the Bride and Cheaper by the Dozen. As a less than graceful woman, I made his line from Roxanne, “now I’m tripping, but now I’m okay,” something of a mantra for a certain period of my life. Even if the movie is bad, I love watching Steve Martin. I was so excited when I heard he’d written a novel and I listened to him read Shopgirl on CD in my car and later watched the movie. 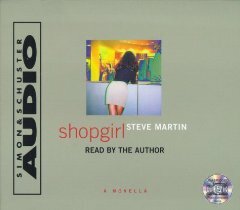 Approaching middle age myself, the depth of Martin’s voice in this audio performance struck a deep chord and introduced me to a different Steve Martin. 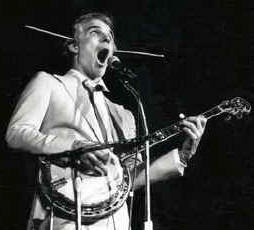 So when I was flipping channels one night and saw Steve Martin on Austin City Limits I was intrigued. He was playing bluegrass with the Steep Canyon Rangers and damn if he wasn’t good at that, too. I immediately went to Amazon and downloaded their album and, when Amazon told me they had a new album coming out months later, I downloaded that one, too. The culmination of my love affair with Steven Martin, which began with my fun-loving uncle when I was seven years old, came last night when he came to our little neck of the Midwest and played a live show. I love live music anyway, but this was a unique opportunity. I sat on my laptop at work waiting for the tickets to go on sale. Even though I bought tickets the minute they went on sale, we still ended up in Row R, but they were good seats, right in the middle of the smallish theater and I could see all of the features on the faces of all the players. Steve Martin wore a white jacket and pants that just made me giggle from the start as he glowed from head to toe in the spotlight. Being a goody-two-shoes rule follower, I didn’t take pictures, unlike many around me, so I’m borrowing this pic from Jim Bennett from another show. Martin combined comedy with music and the band played great straight men. Woody Platt, the big man, offered some great vocals, but Mike Guggino on mandolin and Nicky Sanders on fiddle were outstanding. They all played their hearts out, but Nicky was particularly impressive on their closing number, Orange Blossom Special. I was bummed on the ride home to realize that Mike had never played the mandola that sat on stage. When Martin first walked out, I was star struck. It hit me that I was in the same room with this man who has played such a big imaginary role in my life, starting with my dear uncle. As the show went on, I fell more deeply in love as I appreciated more fully Martin’s talent. He’s demonstrated his creativity in so many areas, but to write music for five+ instruments, enough to fill several albums, is, to me, mindblowing. He said during the show that he’s been playing banjo since he was 16, so the foray into bluegrass is not so surprising, but, then again, it is. I played the flute at 16, but I’m not writing music for flute ensembles and touring the country performing my work. I have barely enough discipline to blog every day. 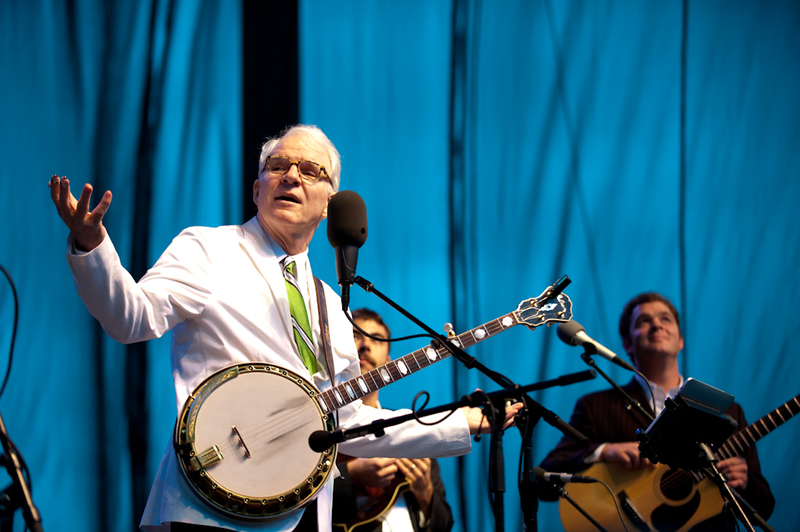 So I was inordinately pleased when, in my search for an image of Steve Martin the Wild and Crazy Guy, I found this, which seems to bring my love affair (thus far) with Steve Martin full circle. I can’t wait to see what he does next. Oh, and, thanks to a joke he made last night, now I’m following him on Twitter because I’m still, since my admission yesterday, a social media addict. 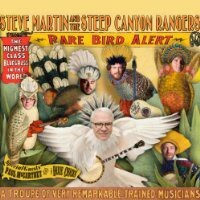 Follow him (@SteveMartinToGo) and download his new album with the Steep Canyon Rangers. Then download their older stuff and Netflix your favorite Steve Martin movie. And if you’re lucky, maybe he’ll come to your neck of the woods and let you have a one-night stand, or two hours in a great seat, in a lifelong love affair with a modern-day Renaissance man.